Flight delays are probably one of the most frustrating experiences that any traveller can face. 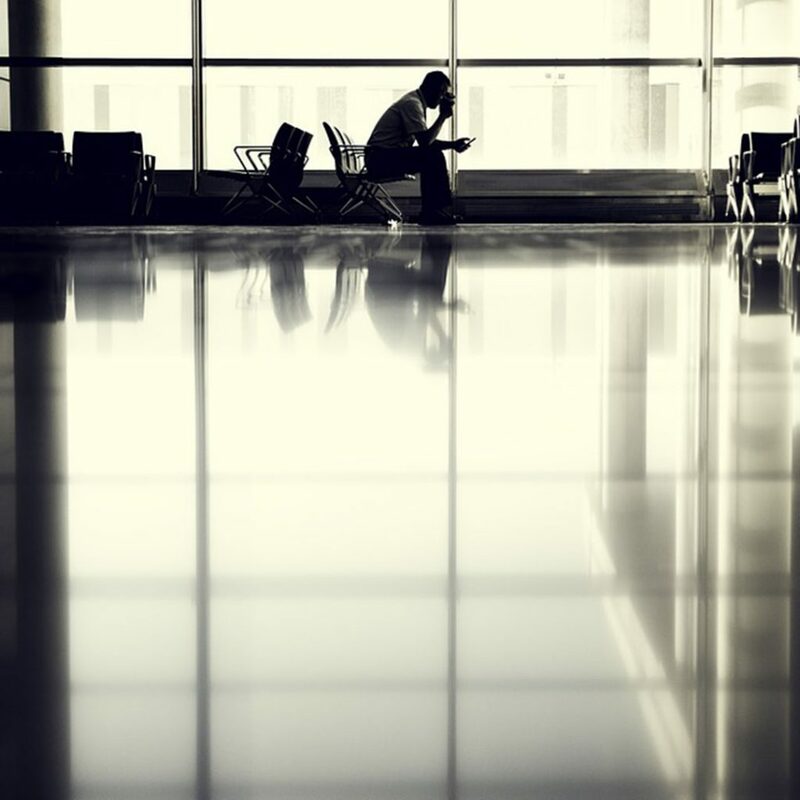 The longer you sit stuck in your airport terminal, the more stressed out you start to feel, until you’re tempted to start throwing tantrums, or paying for alternative airline tickets so that you can start the next leg of your journey. The most important thing you can remember when it comes to airline delays is that it’s essential to keep your cool. Getting overwhelmed and shouting at the airline staff only increases the risk that you’ll be lost without a way forward for longer. Here’s what you need to know about dealing with flight delays. First, there are things you can do to reduce your chance of a delay, even if you can’t prevent one completely. For instance, it’s always a good idea to book your flights first-thing in the morning. 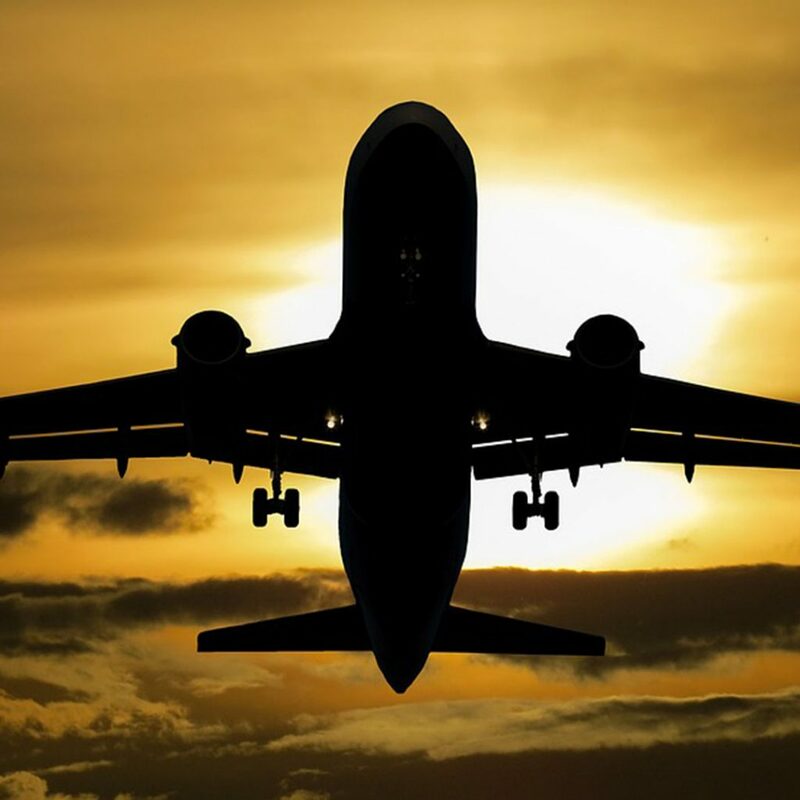 The earlier your flight takes place, the less likely you are to be affected by the ripple issues of previous flight problems throughout the day. At the same time, it’s also worth looking at your airline company in advance to find out whether they have a history of cancellation problems. If they do, you might consider looking for an alternative route. Once your flight is booked, and you’re ready to hit the airport, it’s time to think about how you can make your travel experience as stress-free as possible. It’s always a good idea to download the airline app if they have one, so you can get alerts sent straight to your phone if any delays happen. At the same time, make a note of the airline’s number so that you can contact them in case of a problem. Check the weather forecast for the day too – both where you are now, and in your destination, if there are any signs of storms on the horizon, speak to your airline about the possibility of problems happening with your schedule. Ideally, for smaller trips, you should try to avoid taking any suitcases or luggage that you’ll need to check-in at the airport. 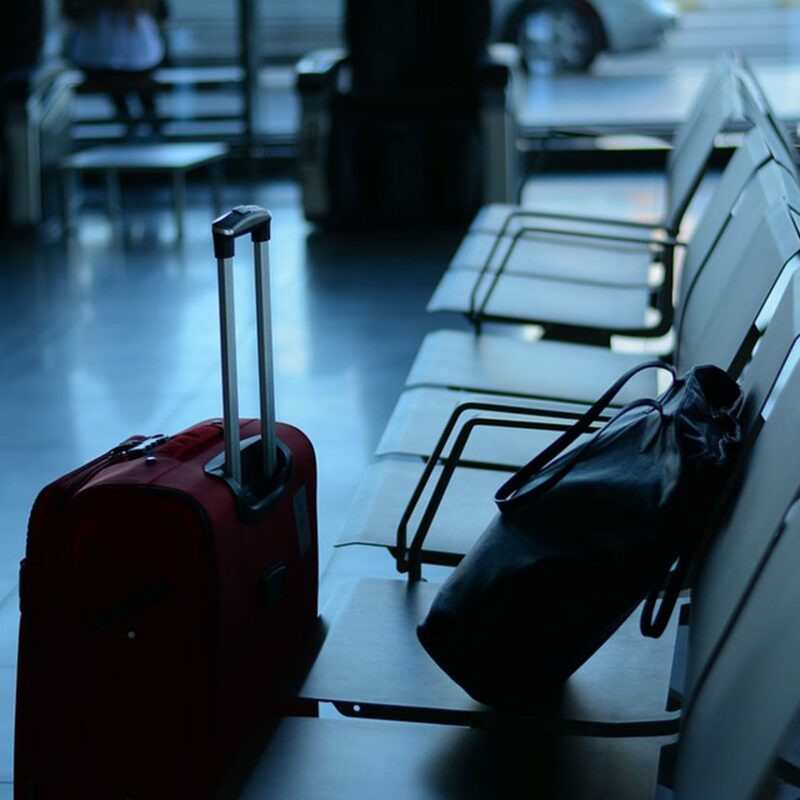 This will mean that you have everything you need on-hand if you suddenly have to switch to a different flight, or you find a seat on an airplane that can get you to your destination faster. At the same time, make sure that you pack all your essentials into an easy-to-access space so that you don’t have to worry about things like toothbrushes and mobile phone chargers when you’re in the middle of a delay. As soon as you’re aware of your flight delay, it’s important to speak to your airline about your options. You can do this by either waiting to speak to a representative at the airport or contacting the airline team on your phone. Some airline applications have an instant messaging section that you can use to get immediate support. If you’re having trouble getting through to someone who can help you, try contacting the airline on social media. Most companies now have a dedicated social media team to handle issues with customer experience. When you are speaking to the airline, make sure that you don’t let your emotions get the better of you. Remember that there are dozens of people in the same situation as you, and it’s important to make sure that you don’t start shouting at any representatives. Ultimately, it’s not their fault that your flight has been delayed. Stay calm and remember to act with patience and good etiquette. Polite passengers often get the best support when something goes wrong with a flight. Finally, remember that it’s not a good idea to leave the airport during a delay unless your airline advises you to do so, and gives you the vouchers you need for accommodation at a local hotel. 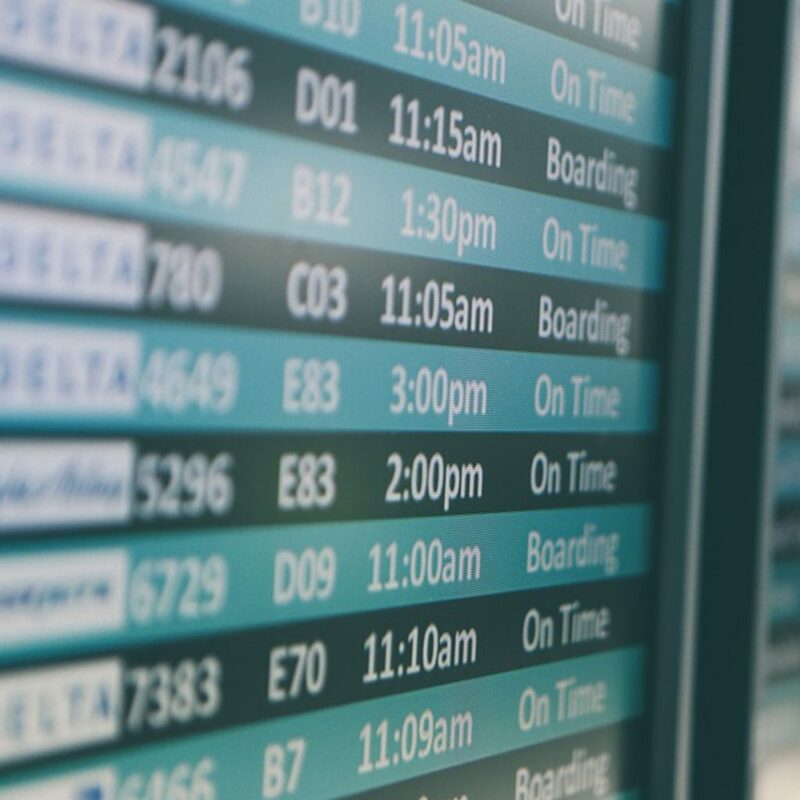 Leaving an airport without the go-ahead of your airline could mean that you miss out on a seat with another airline if the delay is unexpectedly reduced. Keep that in mind before you go anywhere. If you need somewhere to relax or catch up on sleep, consider paying for access to the airline lounge. This can be a great way to start your vacation early and reduce the stress of a delayed flight.